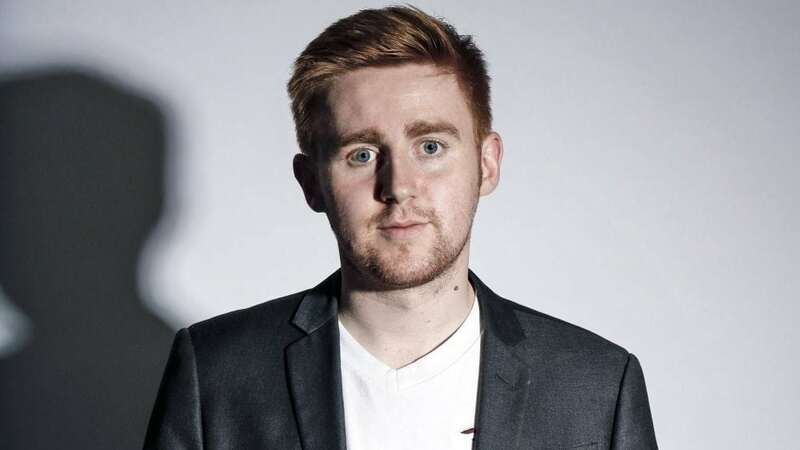 The two-time Scottish Comedian of the Year finalist and winner of Radio Forth’s Big Comedy Audition has appeared on numerous radio shows, including Radio 4’s The Speakeasy, The John Moloney Show, Radio 4 Xtra Stands Up and BBC Radio Scotland’s Breaking the News, The Good, The Bad and The Unexpected and Live at the Stand. Waugh can also be seen online as a range of regular characters in the star-studded comedian cameo-laden online sketch Show “Monkey Nut Sandwich”, in the online sitcom M.U.F.F and on TV, having made an appearance on the BBC’s Scot Squad. In 2017, he sold out his much anticipated solo Edinburgh Festival debut with a show called Honestly, a show all about lying and honesty. Sharing the stage with two microphones, Gareth split his enthralling storytelling between them with the premise that one mic must be for when he told the truth, the other only lies… the audience were left to guess which jokes were based on fact and which were fictional (for those who needed to know, they could see him in the bar after the show for the correct answer). Honestly defied its afternoon slot, receiving rave reviews and even selling out the extra shows added to meet audience demand. "Very funny… impressive comic chops… an engaging, friendly onstage manner"
"Tightly honed, self-mocking… nicely crafted lines… bigger things likely await"